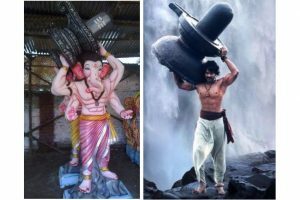 Prabhas fever for Ganesh Chaturthi continues even this year! Continue reading "Prabhas fever for Ganesh Chaturthi continues even this year!" 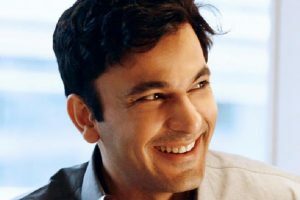 Continue reading "Docu-drama on Chef Vikas Khanna to be screened at Venice film fest"
Ekta Kapoor bids farewell to Lord Ganesha with daddy dearest! 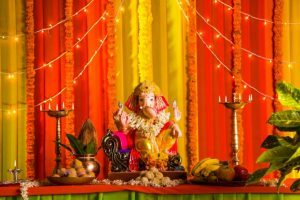 Continue reading "Ekta Kapoor bids farewell to Lord Ganesha with daddy dearest!" 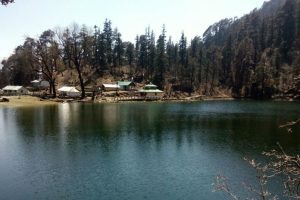 Dodital is the birthplace of Lord Ganesha? 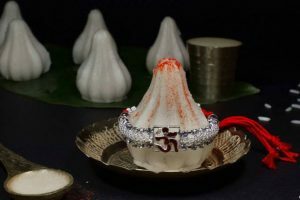 Continue reading "Dodital is the birthplace of Lord Ganesha?" 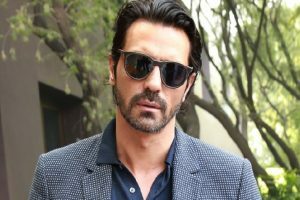 Continue reading "Ganesh Chaturthi one of my favourite festivals: Arjun Rampal"
Continue reading "Riteish makes eco-friendly Ganesha idol, dedicates to farmers"
Continue reading "Ganesh Chaturthi: B-Town wishes all love, prosperity"
Lord Ganesha loves sweets, and modak is one of his favourite delicacies. Dhawan appeared soaked in festival colours as he wished his fans and followers a happy Ganesh Chaturthi. 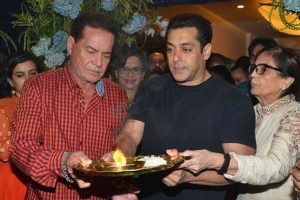 B-Town celebs welcome Ganpati Bappa! 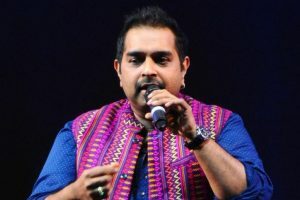 Continue reading "B-Town celebs welcome Ganpati Bappa!" 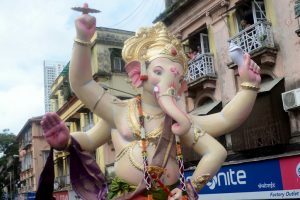 President Ram Nath Kovind and Prime Minister Narendra Modi on Friday greeted fellow citizens on the occasion of Ganesh Chaturthi. “Heartiest greetings and good wishes to my fellow citizens on the occasion of Ganesh Chaturthi,” Kovind said in a tweet. 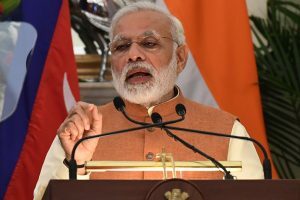 “Greetings on the auspicious occasion of Ganesh Chaturthi,” the prime minister tweeted. 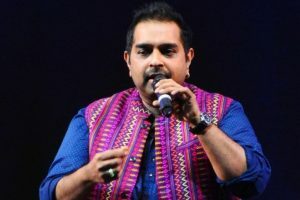 This Ganesh Chaturthi, discover the new, popular festival venues in Delhi. 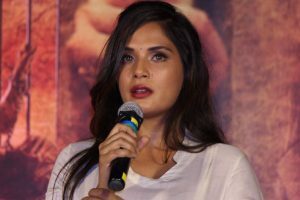 Continue reading "Ganesh Chaturthi: Singers pay tribute to Lord Ganesha"
Continue reading "Richa Chadha supports eco-friendly Ganesh Chaturthi"
Continue reading "Over a lakh devotees use free WiFi at Ganesha pandals"
Continue reading "Ganesh festivities across country with fanfare"